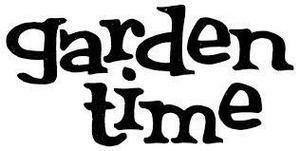 With all of rain, our garden is flourishing, but so are the weeds! Our garden chairs and Ms. Liu have been out there almost every day trying to keep it under control, but they need some student and parent help. Another great week of running and we had GROW with us on Friday, sharing some delicious apples with the runners. 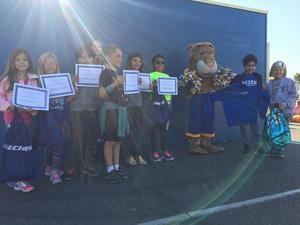 We are very grateful to all our sponsors and hope that you have seen the new banners on the corner of 17th and Poinsettia and in the Zone highlighting all the sponsors who help make Run Club what it is. Talking of sponsors, get yourselves down to Homie and vote for the “Peoples Choice Award” socks in the Legends “Socks that Rock” design contest. Students from MBMS and from the Lawndale Middle Schools submitted designs in a competition that closed earlier this month and now the top placed designs are on display in the Legends Pop-Up Store in Homie, vying for your vote to become the “People Choice Award” socks. Vote before 25th April and enter to win a pair of the overall winning socks. 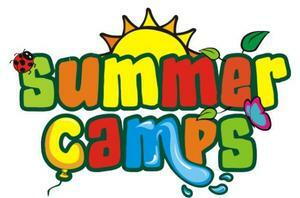 SUMMER CAMP - MCHS Girls Volleyball Summer Camp for Girls! 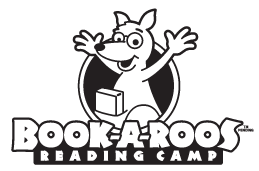 SUMMER CAMP - Book-A-Roos, Inc. This summer your child can be part of a reading or math adventure! Finally, a program that addresses all of the fundamental components of learning to read in the best possible, fun-filled environment! 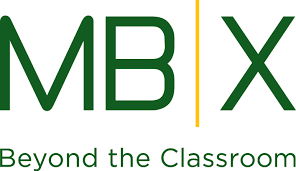 When you're making your summer plans, be sure to consider one of the many summer programs being offered by MBX/ MBUSD at Pennekmap, Robinson and MBMS. Returning from previous summers are 'oldies but goodies' Steve and Kate, Camp Galileo, reDiscover, Planet Bravo and TGA Tennis. But that's not all! Mira Costa cheerleaders welcome kids grades K-8 June 24-28 from 9 am - 2 pm. Participants will learn cheers, sidelines, dances, jumps, and cheerleading fundamentals! Run by Mr. Trpin and Mr. Chao, current MBMS 6th grade teachers (formally elementary school teachers at Meadows)! It is a camp in August provided for students to review/preview language arts and math before the beginning of the school year. Sign up now for an unforgettable 5-day summer camp with John Hunter, internationally renowned educator, and be a part of World Peace. The Game allows children to develop high level critical thinking, problem-solving, introspection, social-emotional intelligence, and much more. Limited space. 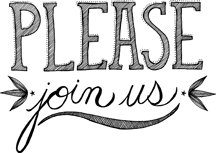 The'Jai Jagat' show is coming to Redondo Beach this May 11th, 2019! 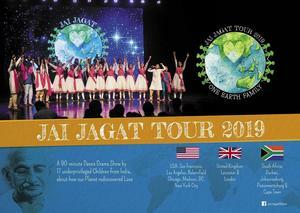 Jai Jagat’ (One Earth Family) – is a 90-minute dance-drama-musical performed by 17 remarkable children from underprivileged communities of India. What they represent individually and collectively is an unforgettable testament to the power of the human spirit.